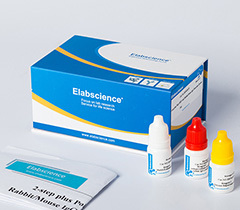 Elabscience® offers a wide range of guaranteed and well-selected Monoclonal and Polyclonal Antibodies, Phospho Antibodies, Acetyl Antibodies, Tag Antibodies, Secondary Antibodies, Isotype Antibodies, etc. 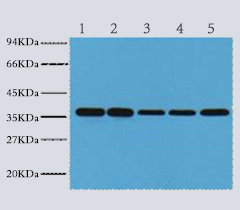 As a professional antibody supplier, Elabscience's antibody products are strictly validated to ensure the purity and quality. 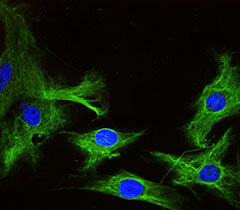 Our Primary Antibodies and Secondary Antibodies that are specific to a variety of species and can be widely applied in ELISA, WB, IHC, IP and IF. 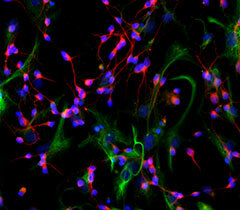 Welcome to inquiry antibody production services or buy antibodies online from Elabscience®. 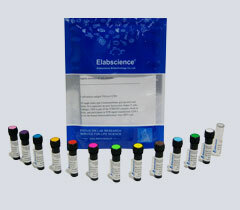 Various validated Flow Cytometry Antibodies of Elabscience offer multiple dye choices and a wide range of both intracellular and extracellular targets. 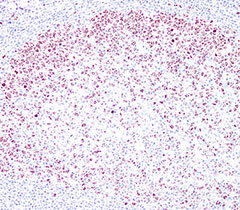 Find your target FCM Antibodies here.